If you’re driving a Jeep Grand Cherokee and are ready for what’s next, we can give you a SUV full of reasons to flip for the new Ford Explorer. One reason being that Tower Ford will give you an extra $1,000 cash bonus when you trade in your Jeep. While the Explorer and Grand Cherokee have competed at the top of the SUV heap for years, and engine/trim choices can make them comparable in many ways, there are clear differences in areas that are important in a 4WD family SUV. The most evident in capacity, ride quality, safety and off-roading. Another being that the Ford Explorer has been the #1 selling SUV for the past 27 years! 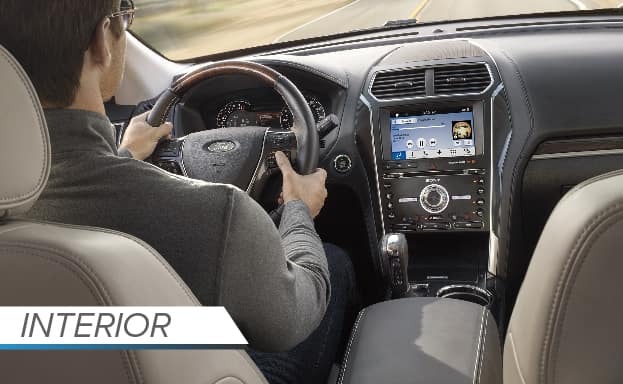 The Ford Explorer offers three engine options to choose from, powered by driver-assist technologies giving you full confidence in your daily driving. This is one more engine option than offered with the Jeep Grand Cherokee's. The standard Engine for the Ford Explorer is the 3.5L Ti-VCT V6. 290 horsepower. Twin independent variable camshaft timing (Ti-VCT) allows exhaust and intake valves to adjust separately for the precise timing control. This ultimately helps optimize performance on every trip taken. 17 city/ 24 hwy/ 20 combined mpg. Can tow up to 5,000 lbs. 280 horsepower. 310 lb. -ft. of torque. Turbocharged, direct injection engine with quick turbine spin-up for responsive for direct response acceleration performance. This much power in one vehicle is rare to find. 19 city/ 27 hwy/ 22 combined mpg. The best-in-class V6 horsepower engine. 365 horsepower. A vigorous 250 lb. -ft of tourque. Standard engine with Sport and Platinum models. 16 city/ 22 hwy/ 18 combined mgp. 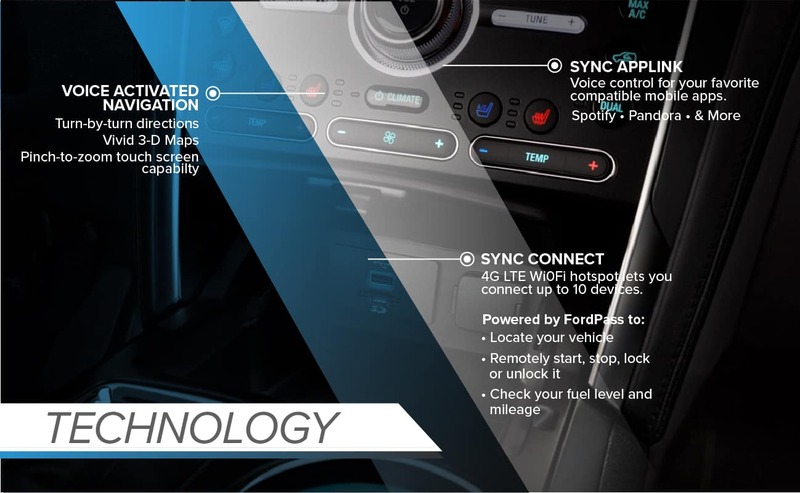 The Ford Explorer now offers an intelligent 4 wheel drive Terrain Management System helping you seamlessly shift on demand. Modes include Normal, Mud & Rut, Sand, and Snow, Gravel & Grass. All AdvanceTrac with RSC (Roll Stability Control) ensures vehicle stability in extreme weather conditions. By applying individual brakes and modifying engine power, the complete system helps keep all four wheels secure on the ground at all times. Curve Control helps the vehicle slow down if you are driving into a curve too quickly. 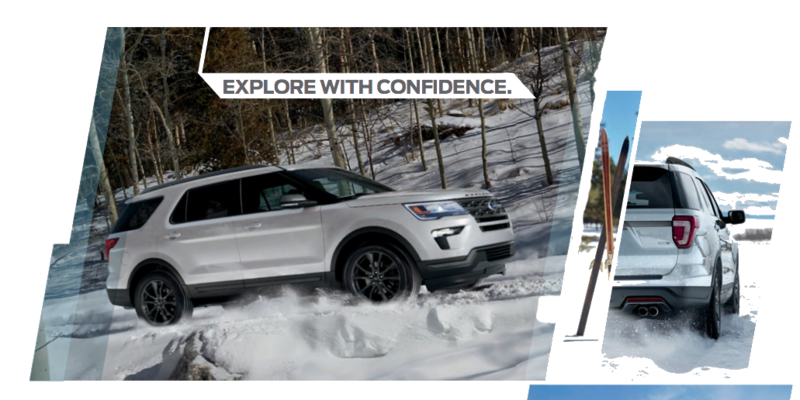 Get In An Explorer Today! If you're looking for a SUV that's comfortable handling more cargo, the Ford Explorer is the obvious choice. With the 7 Ford Explorer seats versus the Jeep Grand Cherokee's 5, you can take a crowd without taking a second vehicle. 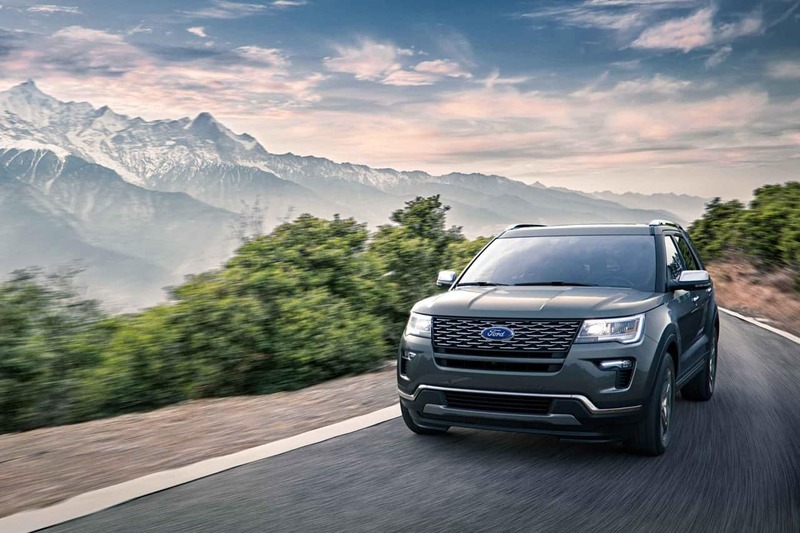 With more overall room and comfort for the driver and every passenger, the superior cargo capacity of the Ford Explorer is evident in both interior square feet and hauling weight. 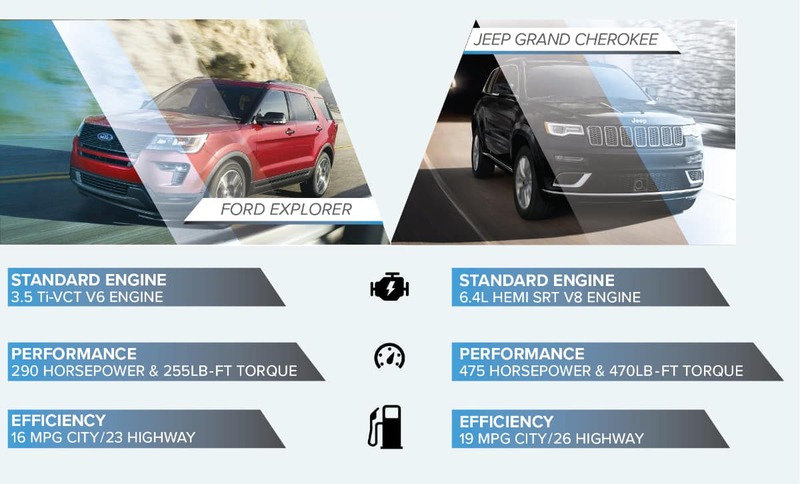 When compared to the Ford Explorer, You could say the Jeep Grand Cherokee has a lot of room for improvement. One Huge Advantage of the 2018 Ford Explorer is the Variety of design options available. With over 10 interior and exterior color and material options the Ford Explorer is the clear winner when it comes to customization . 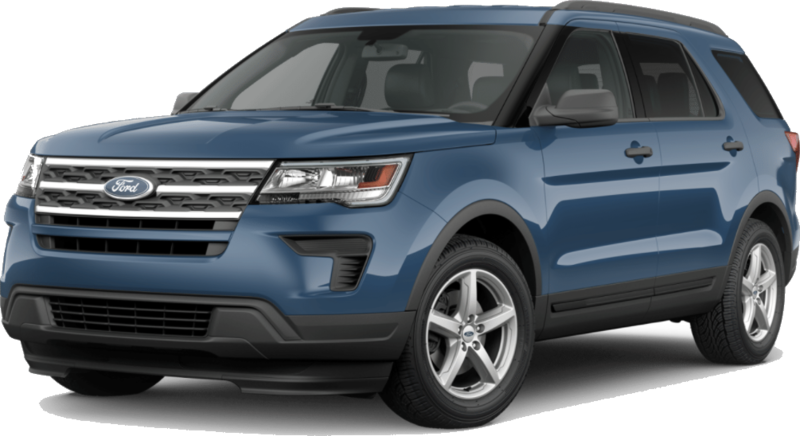 The 2018 Ford Explorer offers varieties of fresh new sleek designs of front end grilles. Now offering seating up to 7 people with multiple choices of materials including new Medium Stone Cloth or a refined new leather' trim. PowerFold Third row seating and hands-free foot-activated lift gate for easy loading. 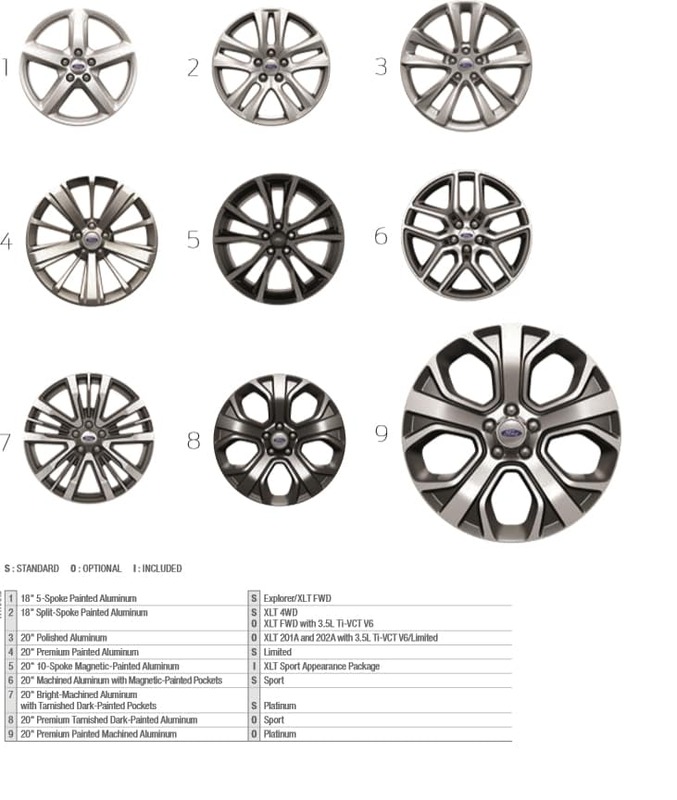 The Ford Explorer now offers a variety of tire and rim options as seen in the image below. With SYNC 3 voice-activated technology and an all new 4G LTE Wi-Fi hotspot, the Explorer is made for modern adventures. Enhance active park assist can help with backing into a perpendicular spot or parallel spot. The system uses automatic ultrasonic sensors to identify the size of the spot, then steers the Explorer safely into the designated space. Helps with visibility and allows drivers to see around corners in certain situations. Lets you check individual tire pressures and will always warn you when a tire is getting low on pressure. A technology which allows you to set reminders while driving about driving speeds, audio volume levels, and much more! True control in the power of your hands. Come standard with all Explorers.